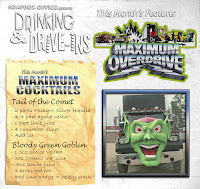 This week, we temporarily put aside Faults in the Vaults to bring you yet another installment of Drinking & Drive-ins - the segment where we kick back and revel in some of the very best cinematic exploitations from the heyday of the local drive-in to the birth of the multiplex and beyond. 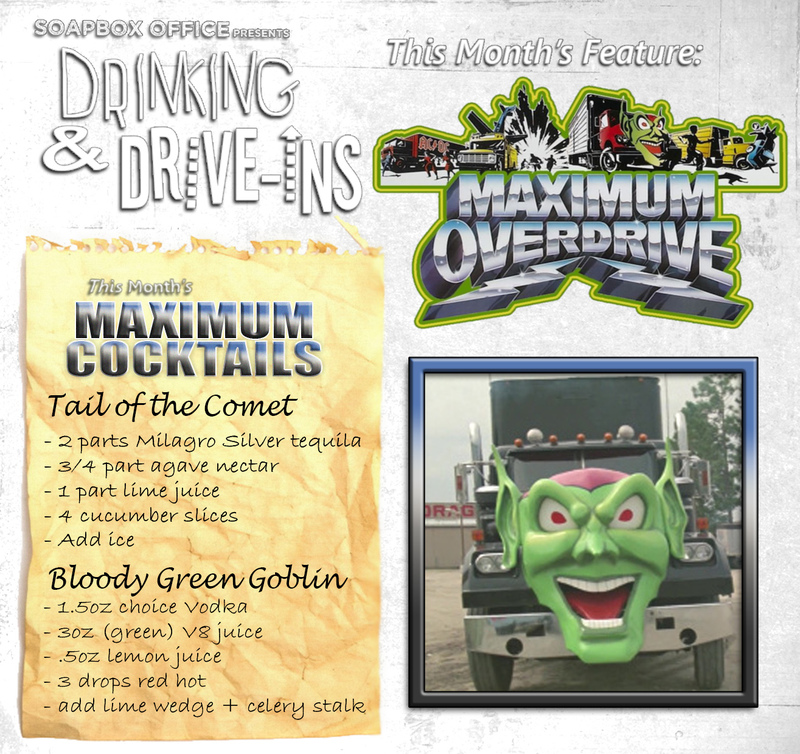 This time, we take shelter at the Dixie Boy and fall prey to the menacing mind of Stephen King with 1986's Maximum Overdrive! A listener recommendation leads Josh to go Diggin' Up The Docs in order to rediscover and reminisce about the grand-scale miniature work that went into the creation of the famous HBO feature presentation logo. This week's Soapbox Rant puts the Disney corporation on blast for its attempt to erase cultural insensitivity and other questionable content from its' history. Mitch goes Slipping Through the Tracks to rock out to the confusingly overlooked soundtrack to The Who's rock opera, Quadrophenia (1979). Also in this episode, George Romero tributes, San Diego Comic Con prep, and a mechanical uprising is challenged by the excellent man- made products from the good people at Raleigh Soapery!